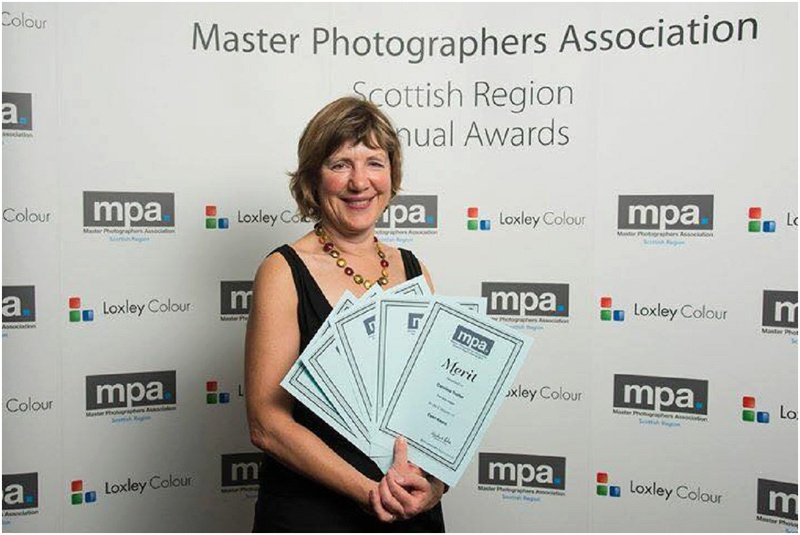 What a great evening at the Master Photogarphers Association night on Tuesday this week. 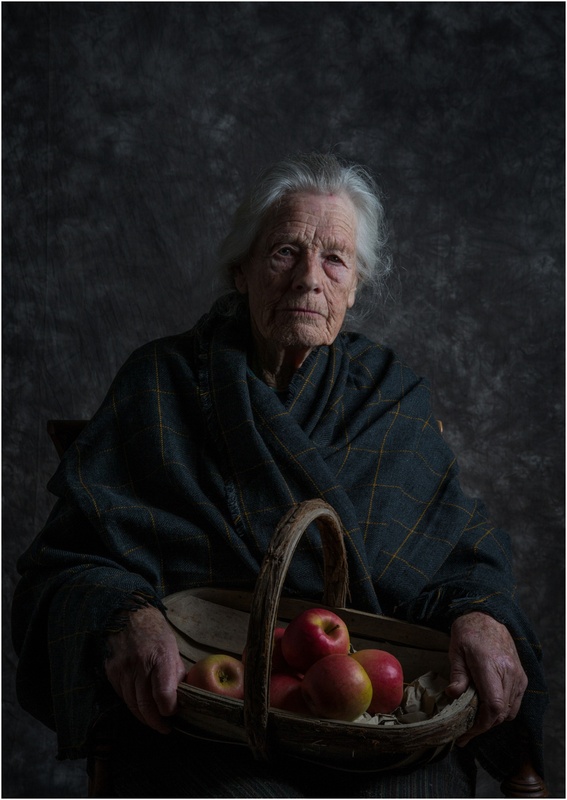 I was delighted to come away with Merits for 13 of my images. Below are the winning images. These delicious dishes were created and photographed at Kisas Restaurant in Perth. Would throughly recommend a visit . Perfect for pre theatre dinner too. 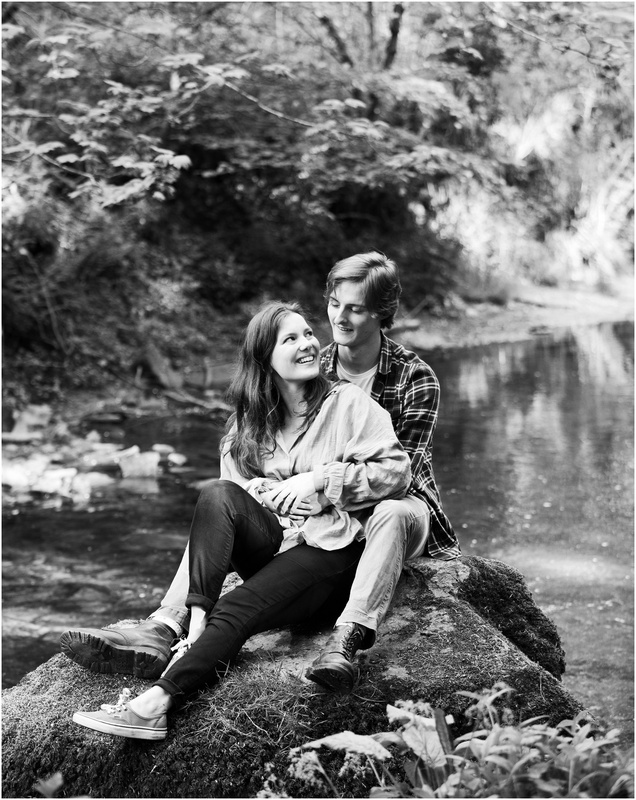 An Engagement shoot. A great way to get to know me and to feel more comfortable in front of the camera without the pressure and constraints of the actual wedding day. And its FUN! Two of my Family portrait images won awards. I love photographing families either in their own environment or at the beach – of which we have a huge choice! 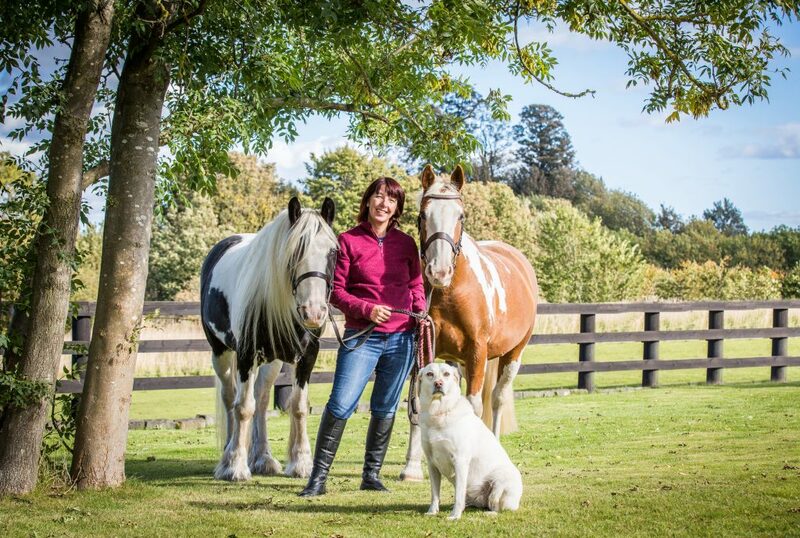 They say never work with animals …………….. but I LOVE photographing your four legged friends. After all I have two of my own! This is Hamish and Rosie. We started in the studio and then headed into our field for some outdoor more natural shots. As you can see – same lovely woofles but two very different looks. This is Rebus. He really didn’t like being in the studio – I think he thought he was at the vets! So we abandoned that idea and headed down to the woods at the bottom of our field. He was very happy there! Friends bought Donna a photography voucher from me for a family portrait session. Well guess what – the animals were much more important – so here they all are!. We had a lovely session at her home and there were loads of great images. This was another family voucher session. 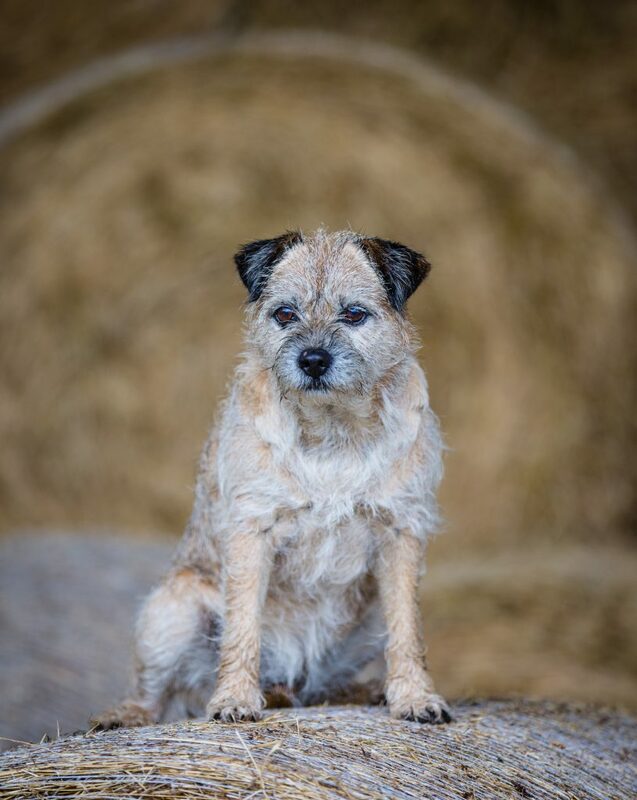 I went to the farm for the shoot, but Tilly kind of stole the show! !